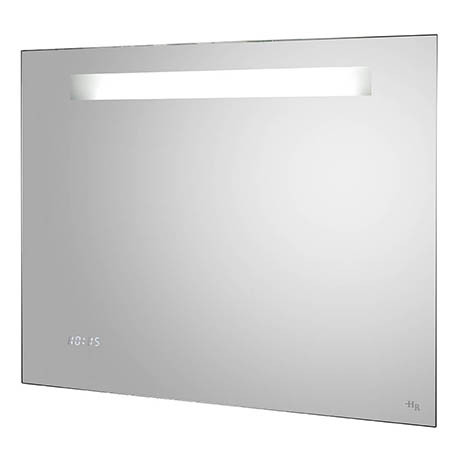 The Vizor motion sensor mirror with digital clock, shaver socket and de-mister pad from Hudson Reed, bring modern design and contemporary good looks to your bathroom. Stunning design and looks are coupled with an outstanding amount of practical features - motion sensor lighting, shaving socket, digital clock and de-mister pad help to make this mirror to be one of the most desired in the collection. De-mister pad to combat steam and help you see clearly. This product must be installed in accordance with the latest version of BS7671: 2008. If in any doubt consult a qualified electrician.